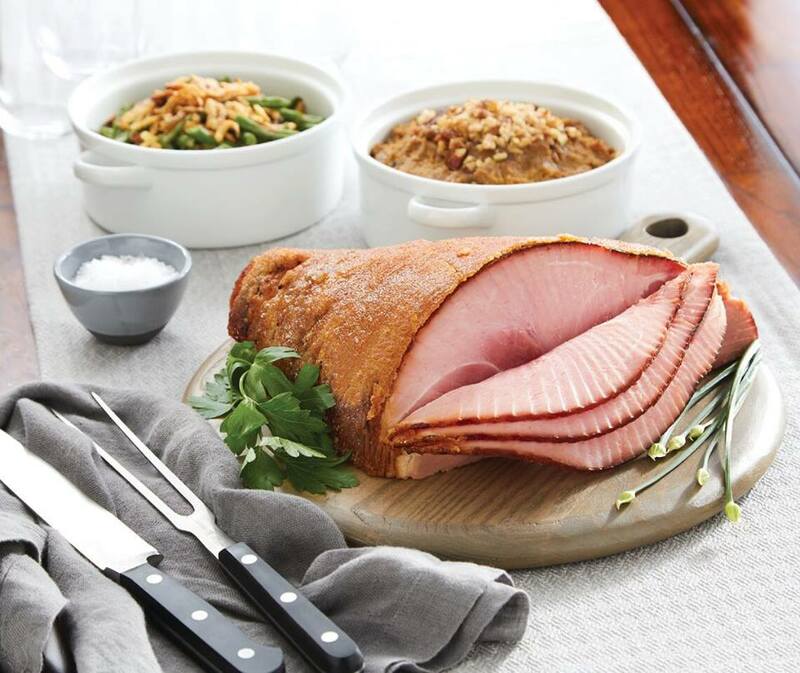 Whether you are celebrating holidays and special occasions or serving everyday meals, HoneyBaked Ham can help. 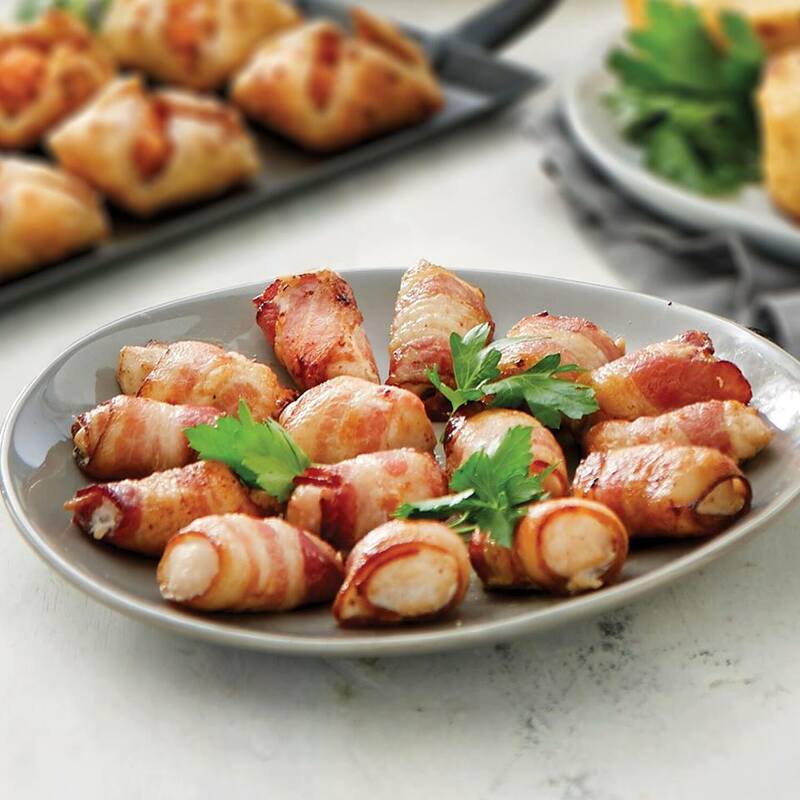 HoneyBaked Ham makes it simple to create quick and easy meals. Whether it’s their ham, turkey breast, ribs, roasts or traditional sides, like sweet potato soufflé or green bean casserole or delicious desserts, they have plenty to choose from.